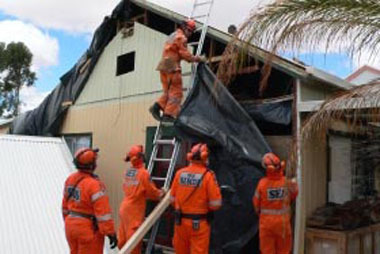 The Australasian Institute of Emergency Services offers members of emergency service and affiliate organisations the opportunity to be a member of a professional body dedicated to the progression and recognition of the Emergency Service role in the community. 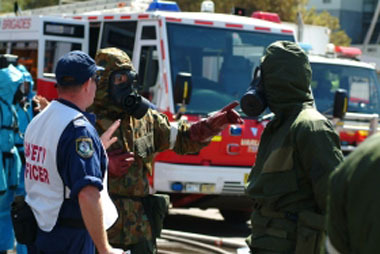 The Institute acts as an independent forum where members can be heard and their opinions shared with other emergency service members. 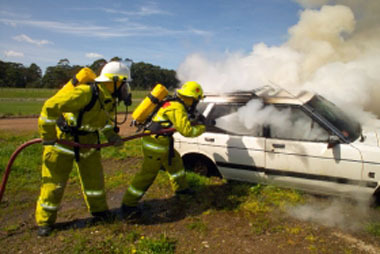 The Institute aims to provide a professional body for the study of the roles and functions of Emergency Services and Emergency management Organisations throughout Australia, and the promotion and advancement of professional standards in these and associated services. We provide a voice for the Emergency Services, by speaking out on issues that affect our members and the community in general. » Get More Information - Nominate an Outstanding Individual Now! »Get More Information - Nominate an Young Volunteer Now! 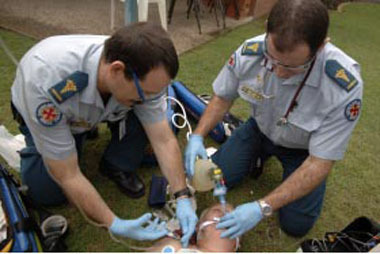 Australian Emergency Management Institute offers a Volunteer Leadership Course conducted in partnership with the Australian Emergency Management Volunteer Forum. 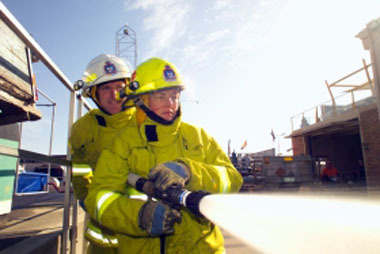 The opportunity to be part of a progressive Australia wide Institute dedicated to the recognition and promotion of the Emergency Services in the community. A journal with information from institutes and other sources around the world in addition to the interchange of views between Divisions in Australia. Reduced fees for members at Institute Seminars and Conferences and an information service supplied by professional experienced officers. The opportunity to use the initials of the particular membership status after your name. An opportunity to develop professional networks with other members of the emergency services. Join Now - Apply online! All members of the Australia and New Zealand emergency services and affiliated organisations are invited to apply for membership of the Institute. 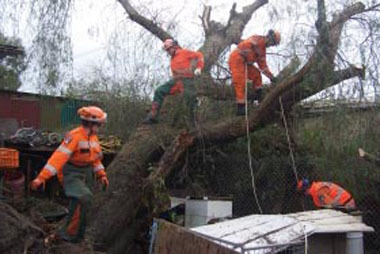 The cost of membership is minimal; $60 yearly subscription and $30 initial joining fee, both of which are tax deductible for persons employed in an emergency management or counter disaster capacity. Student, Associate and Retired Memberships are also available. Chapters of the Institute are established in most States in Australia and membership of the Institute carries with it a professional post nominal. Apply online! Application forms, as well as details of the aims and objectives of the Institute are available on our membership page. Prepare Your Home and Property for Bush Fire!